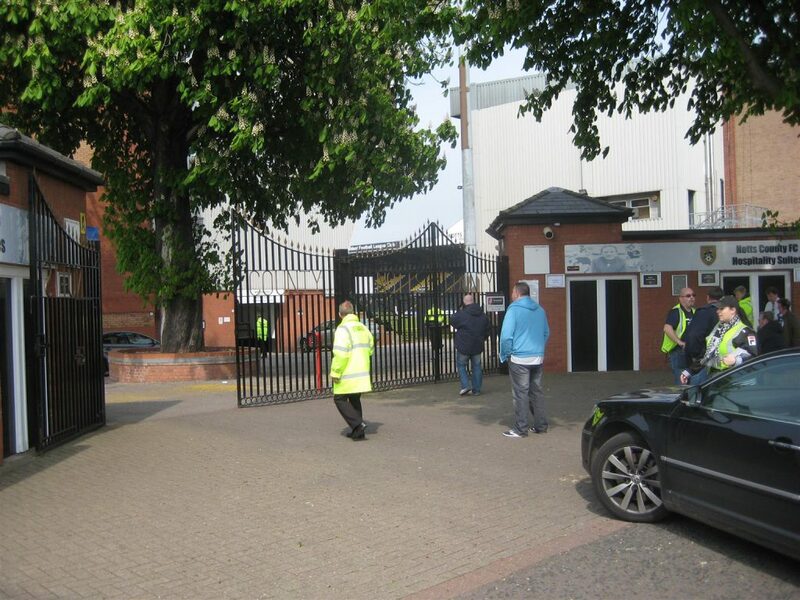 Visited on April 18th 2015. 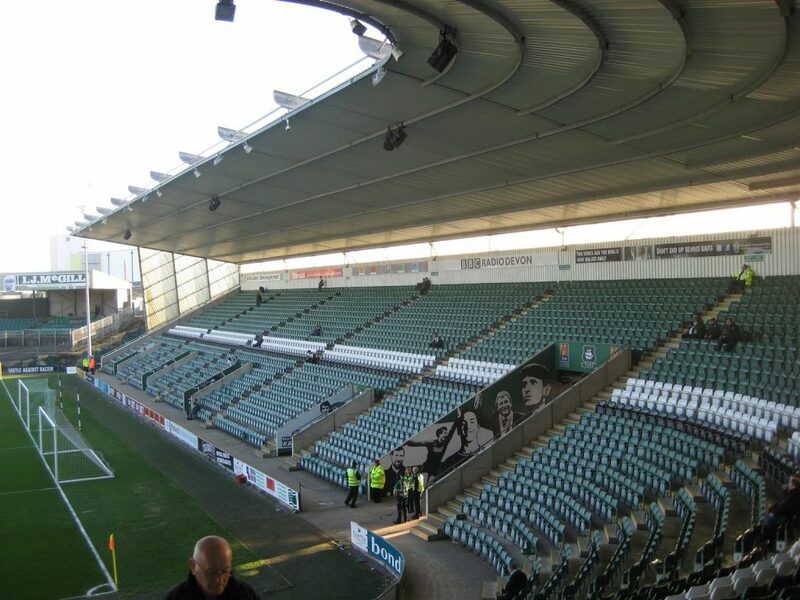 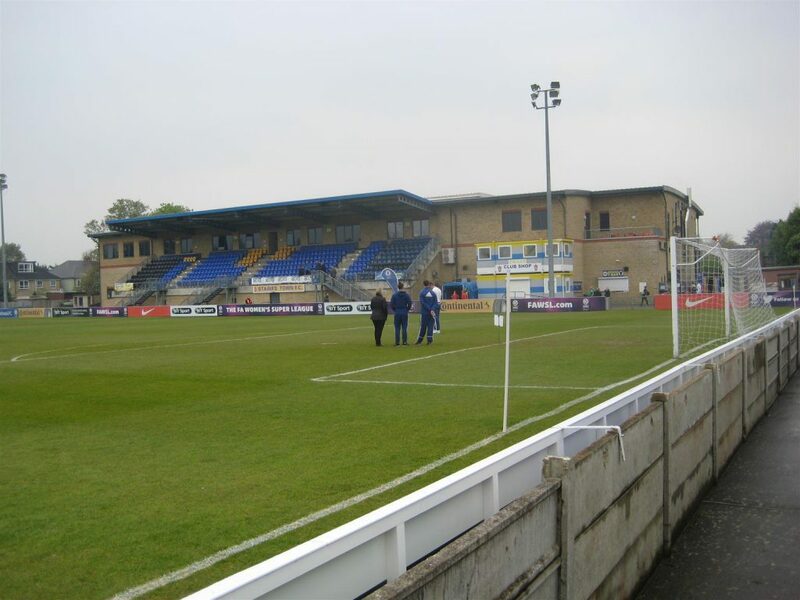 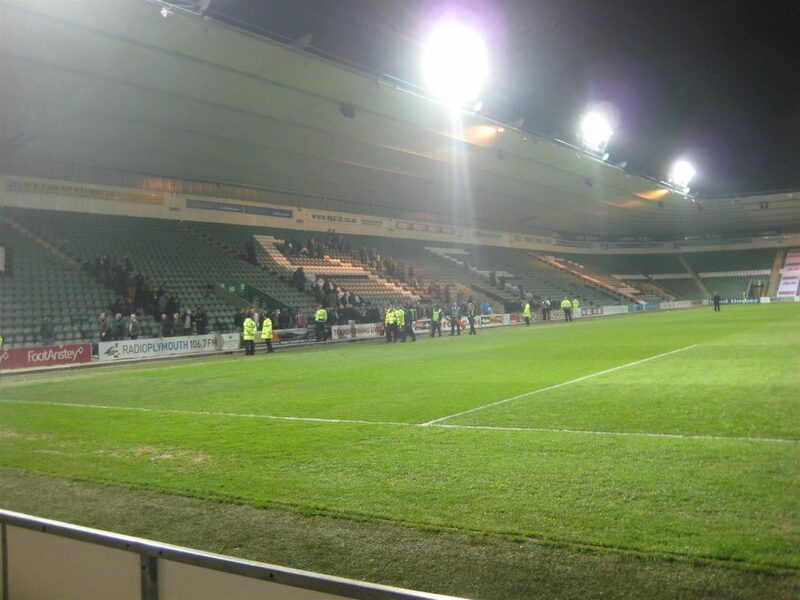 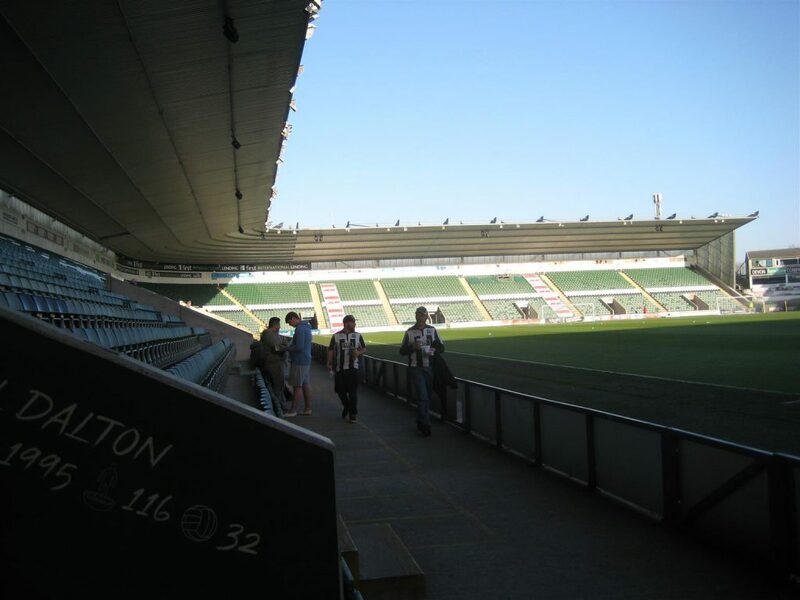 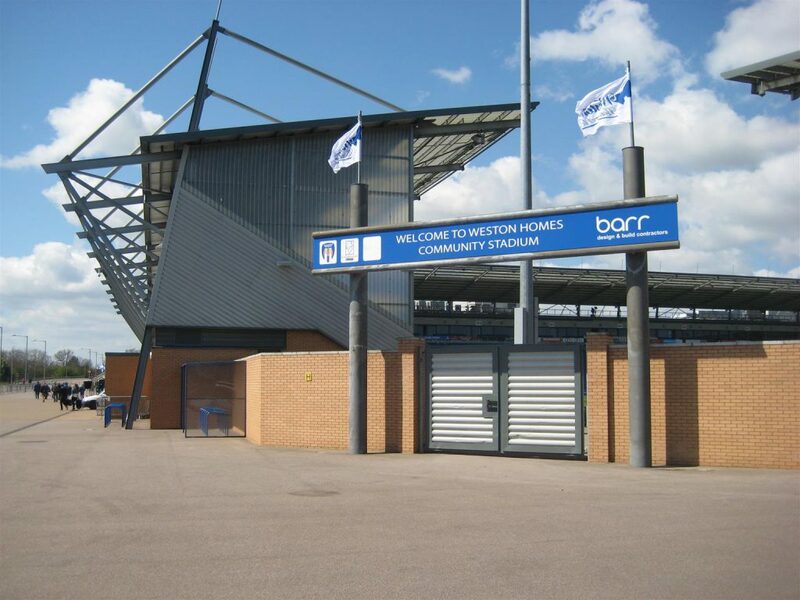 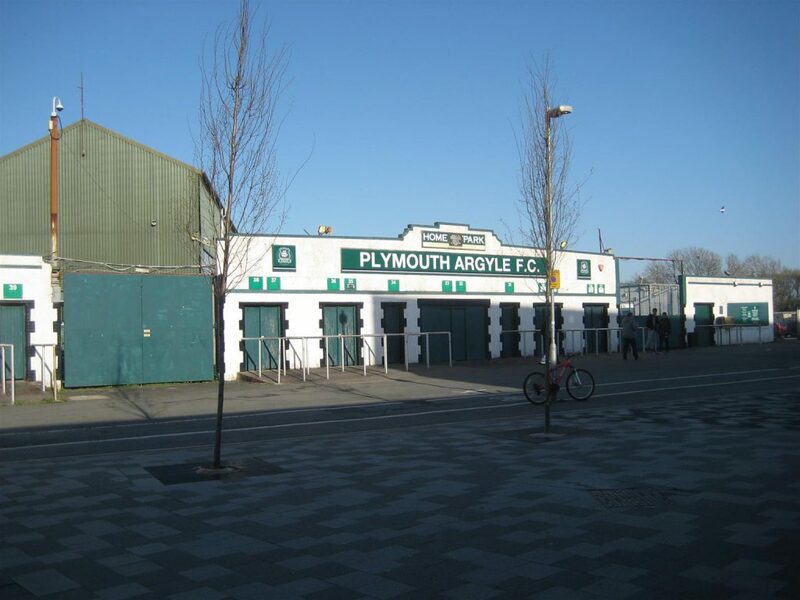 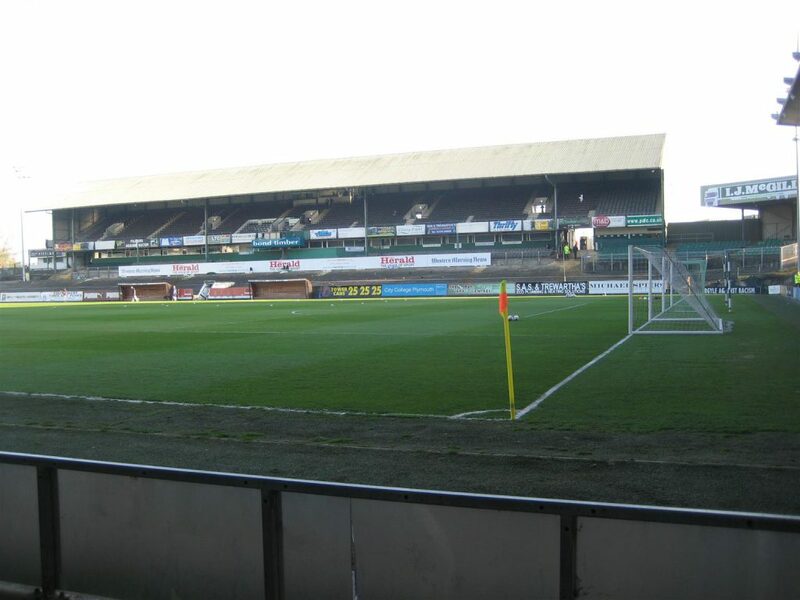 Plymouth Argyle v AFC Wimbledon 1 – 1. 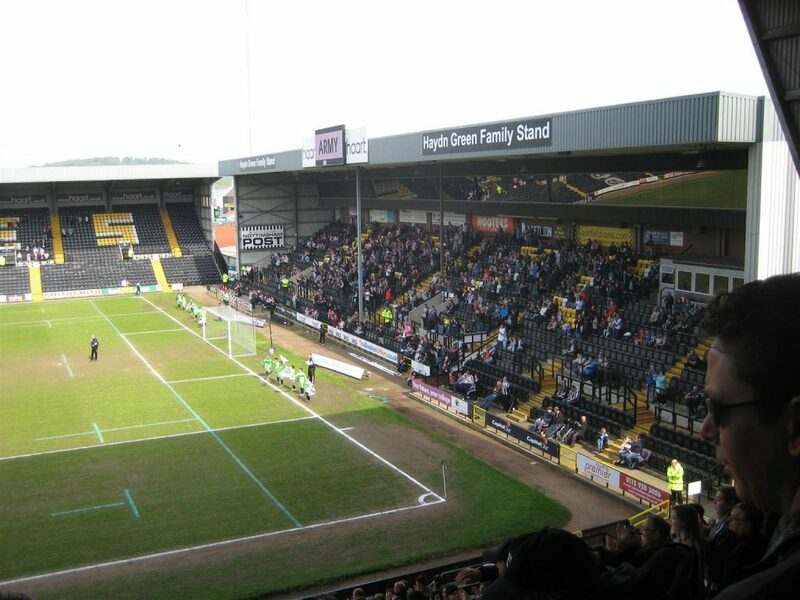 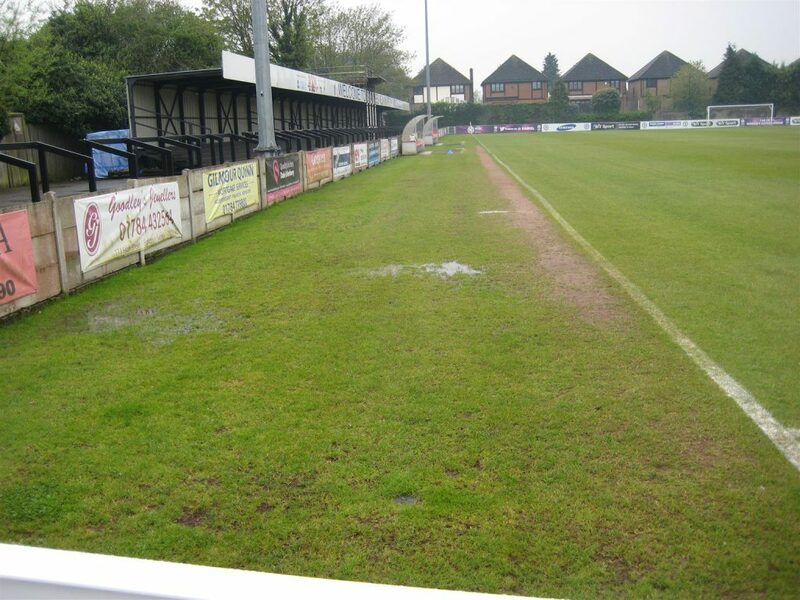 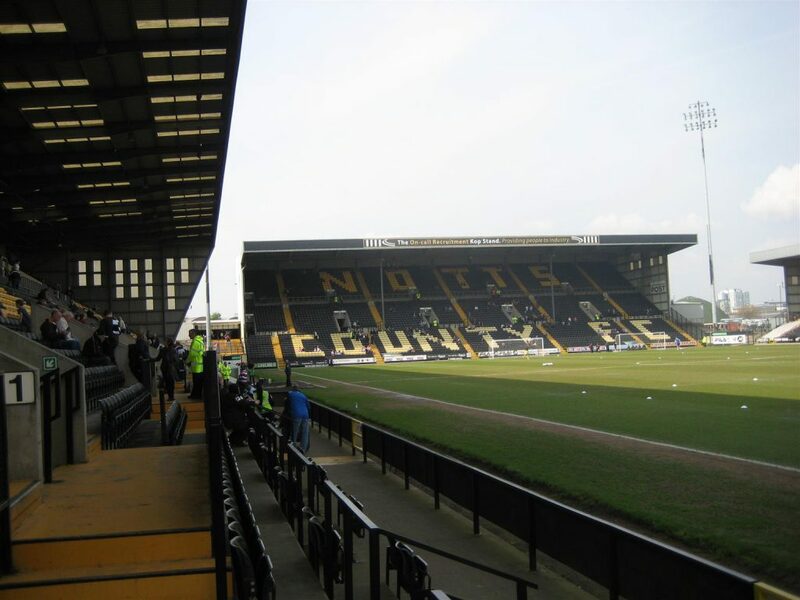 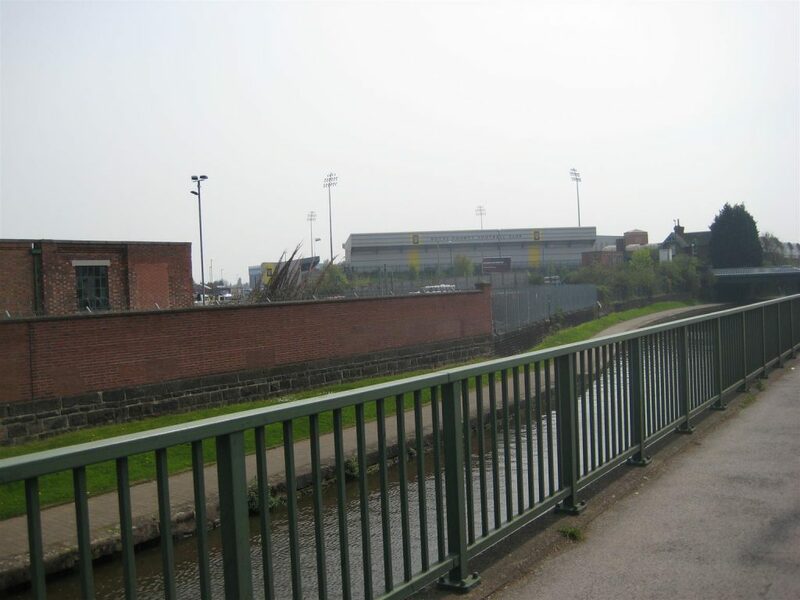 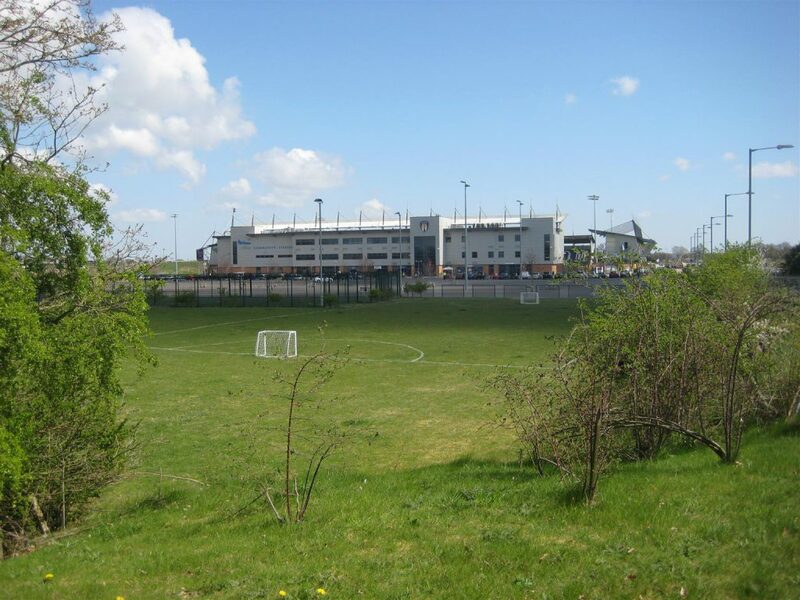 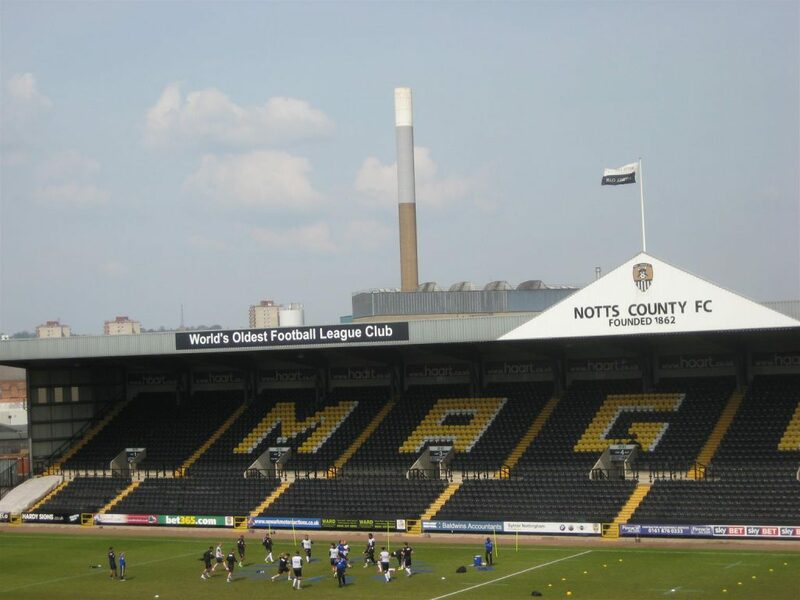 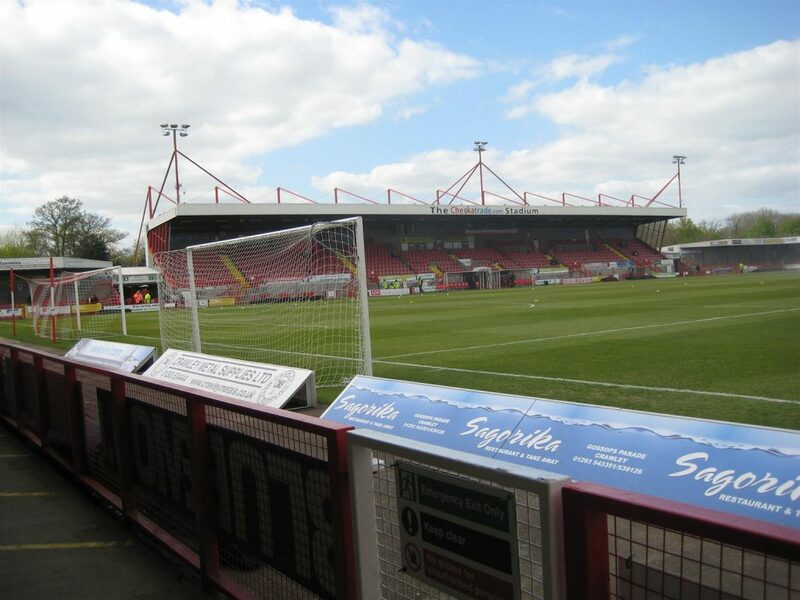 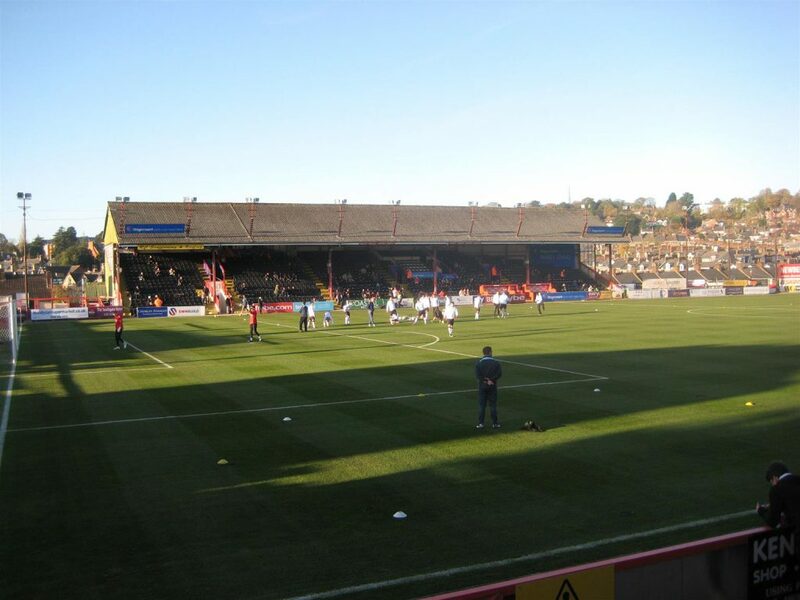 On April 21st 2014 for Notts County v Crawley Town 1 – 0. 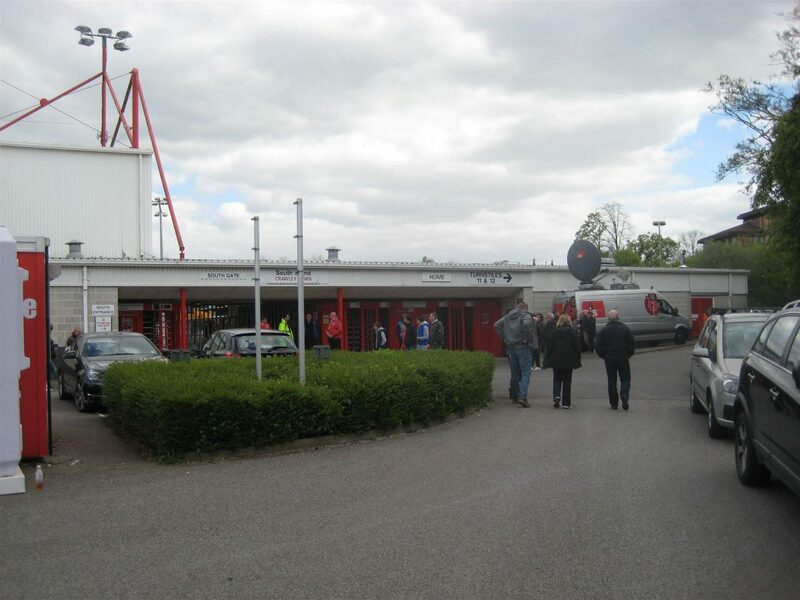 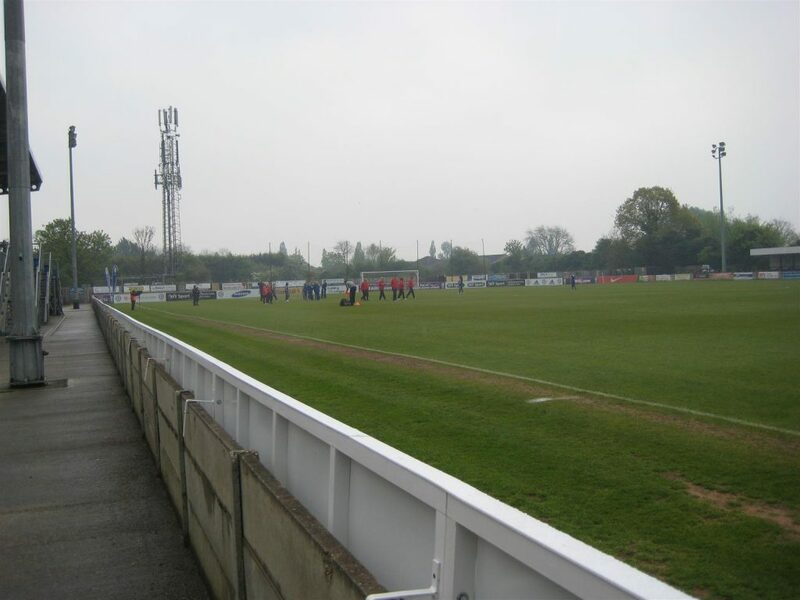 Crawley Town v Leyton Orient 2 – 1. 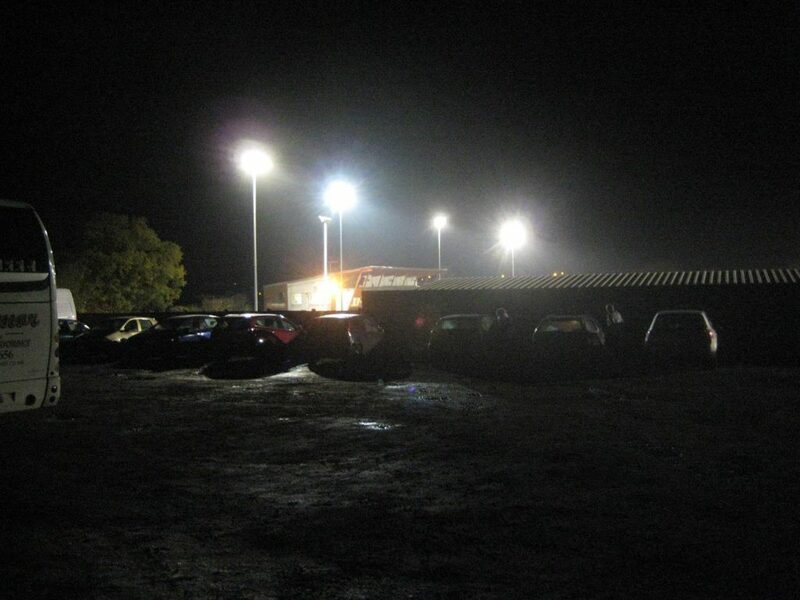 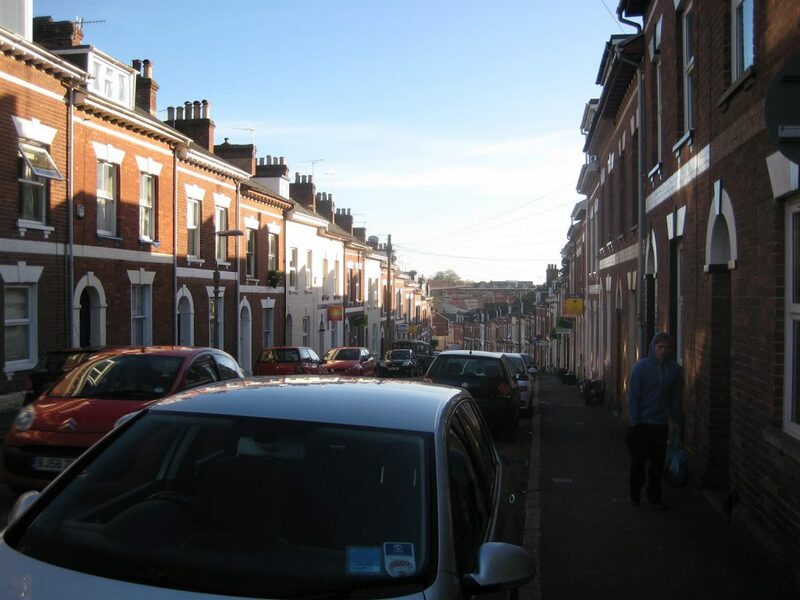 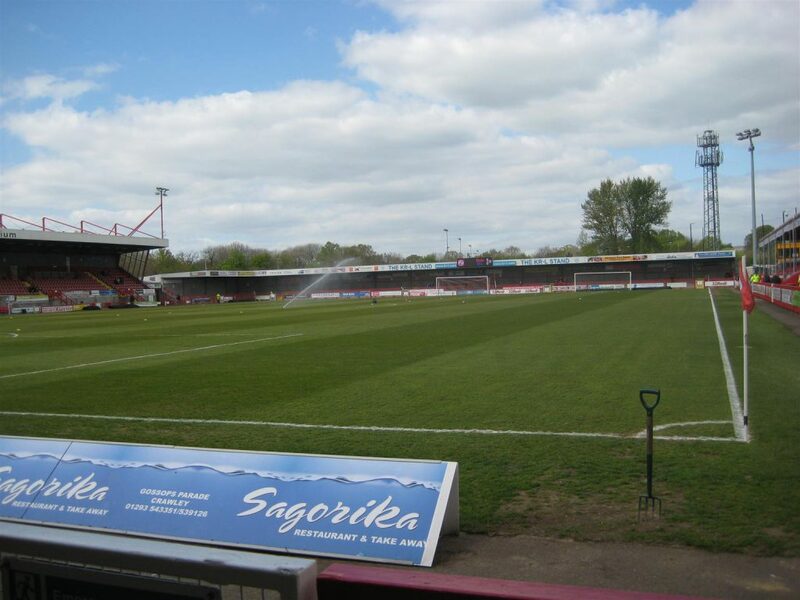 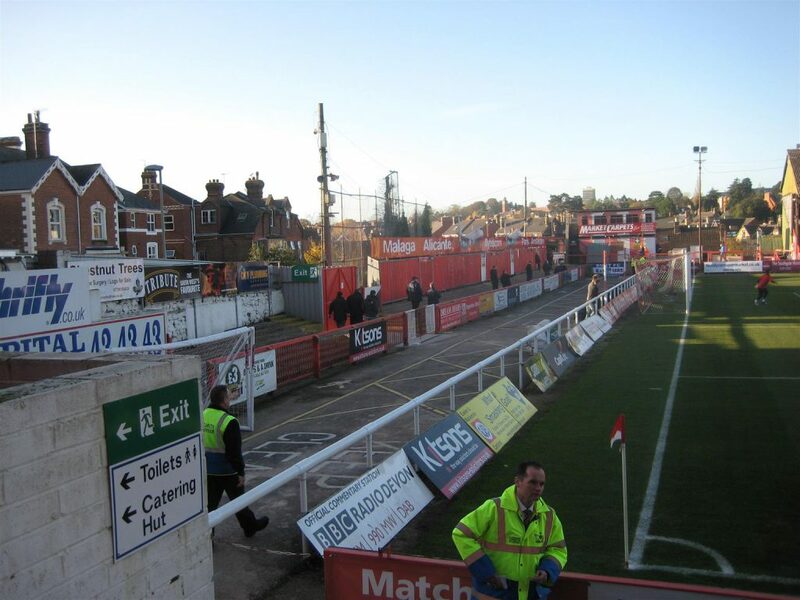 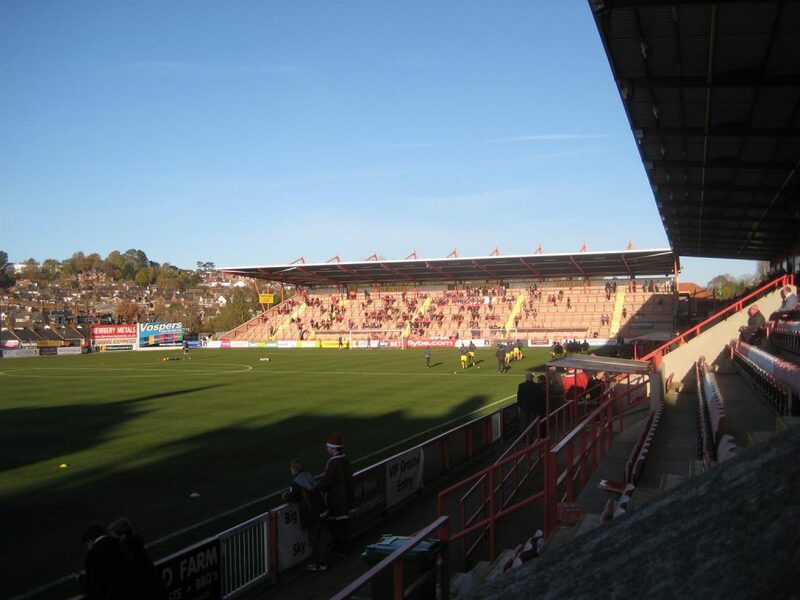 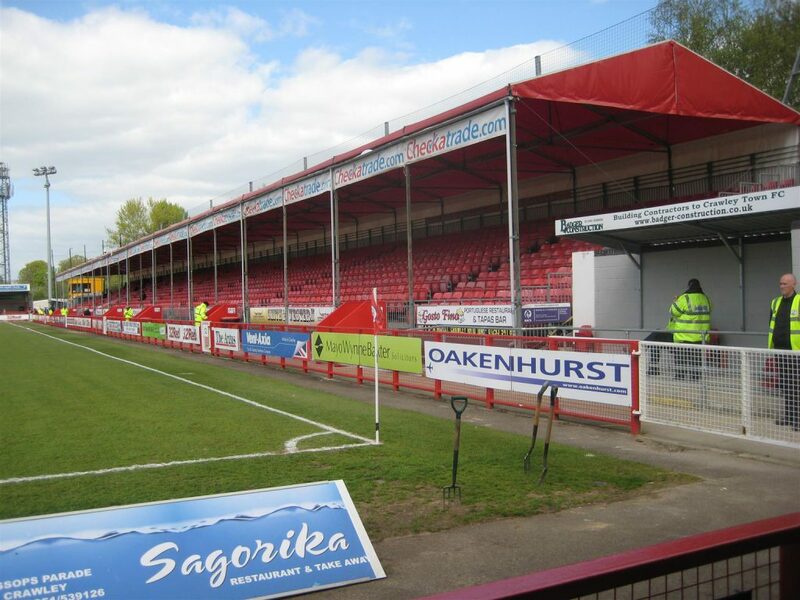 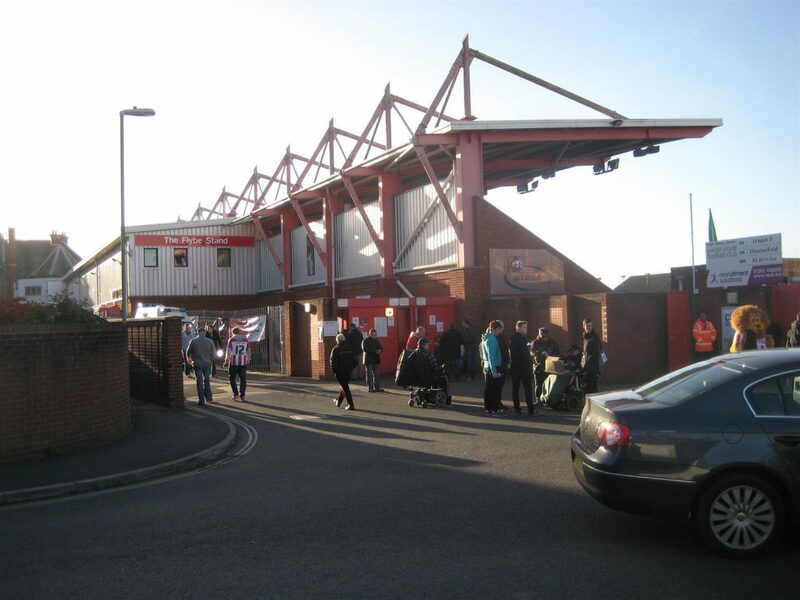 Exeter City v Bury 2 – 2. 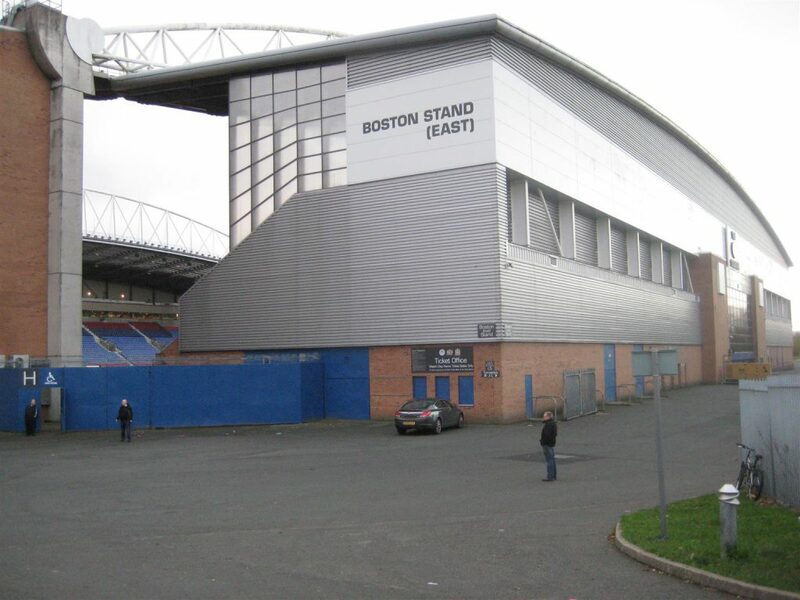 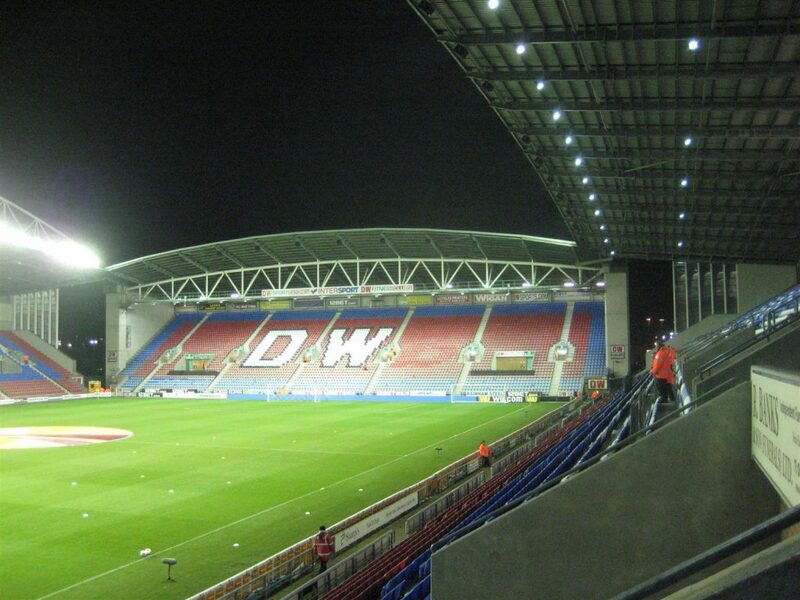 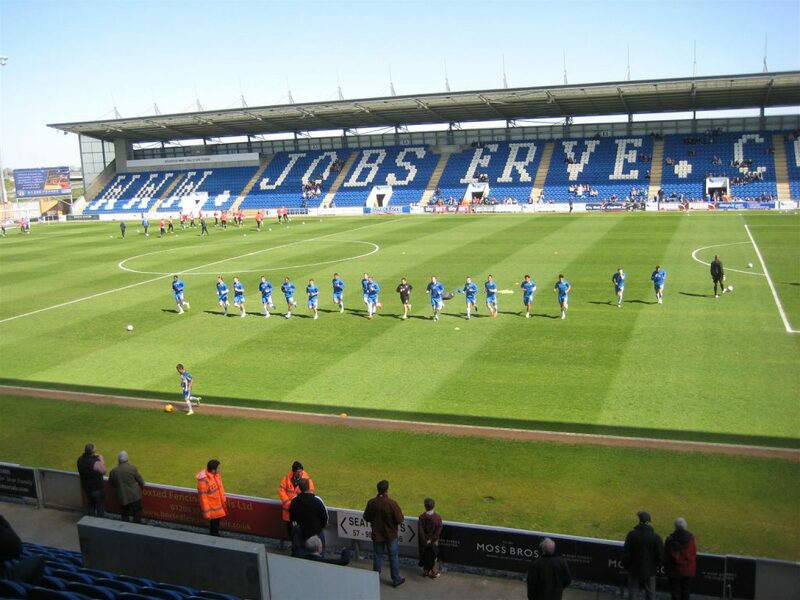 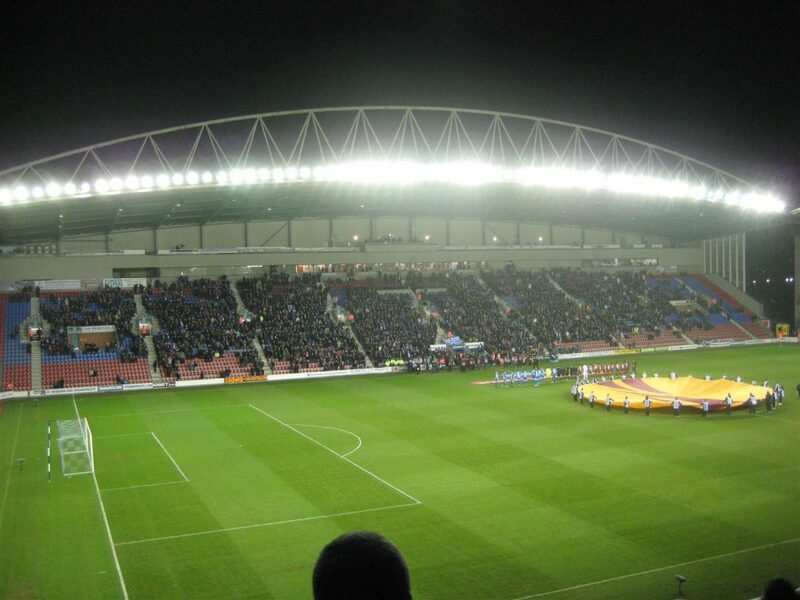 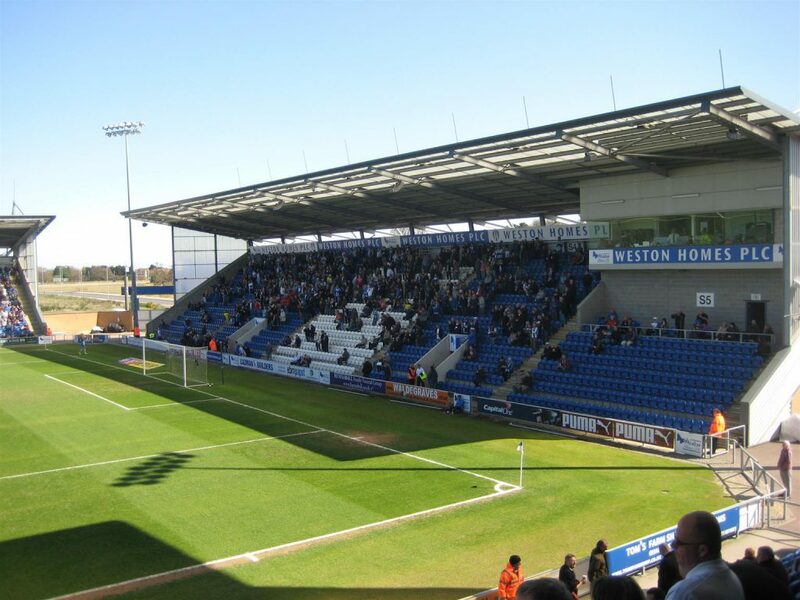 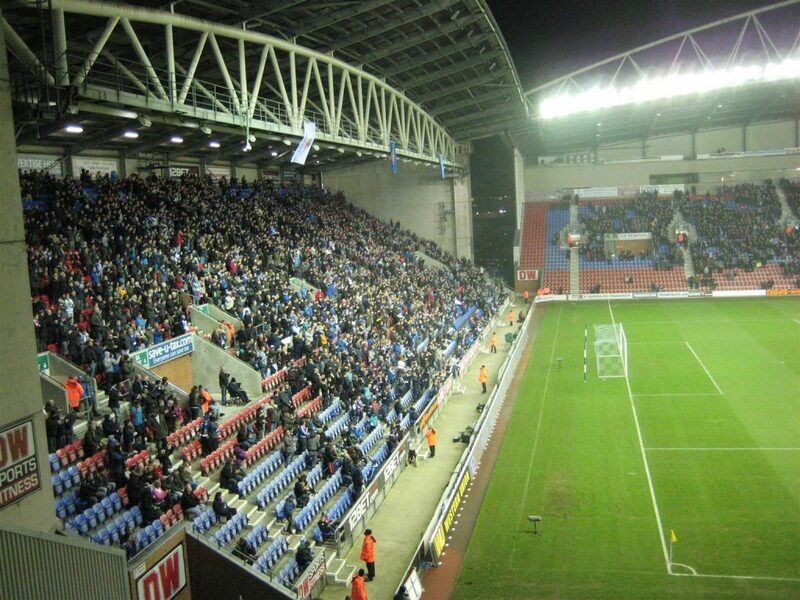 Wigan Athletic v Zulte Waregem 1 – 2. 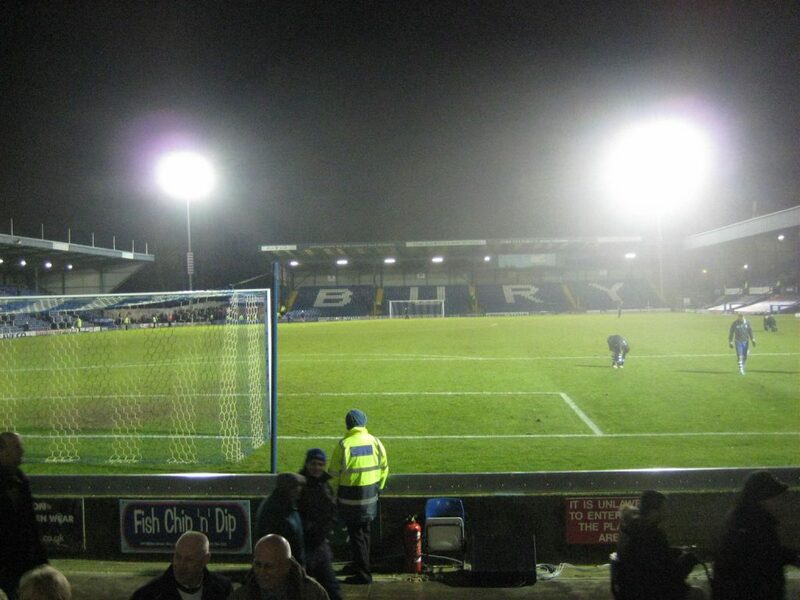 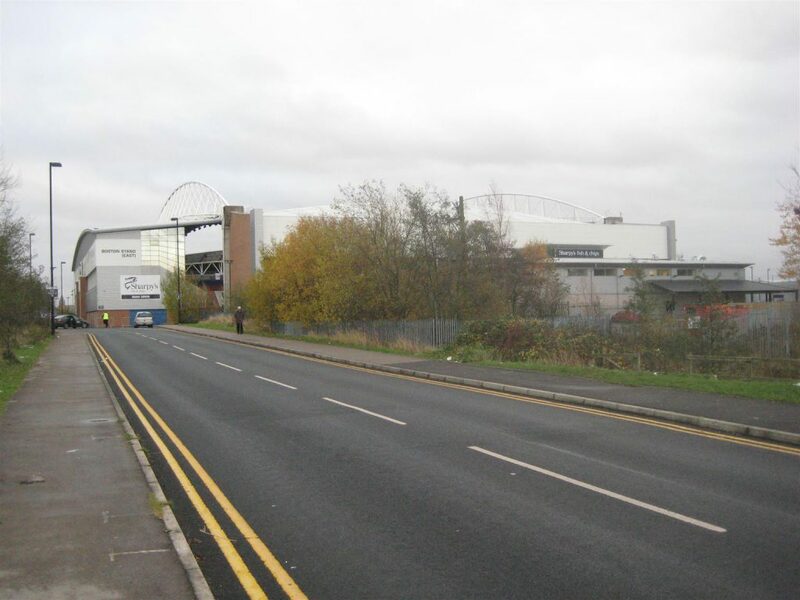 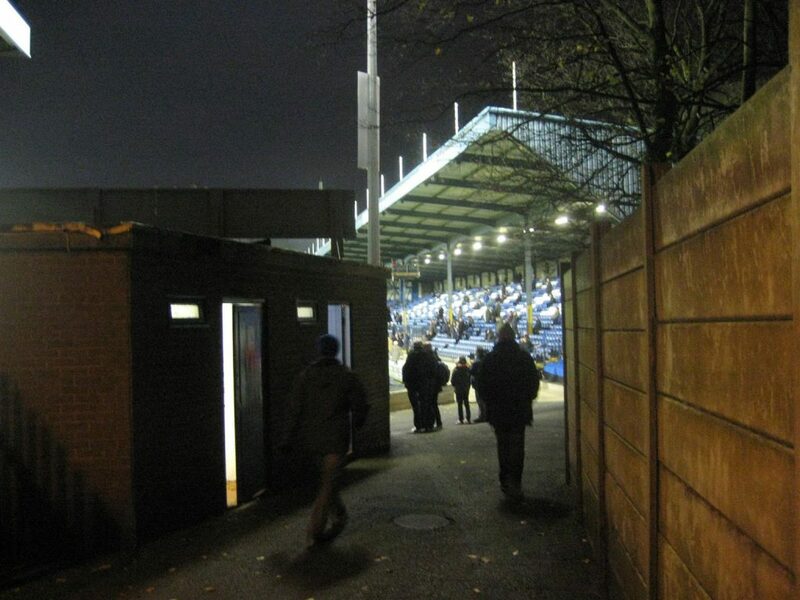 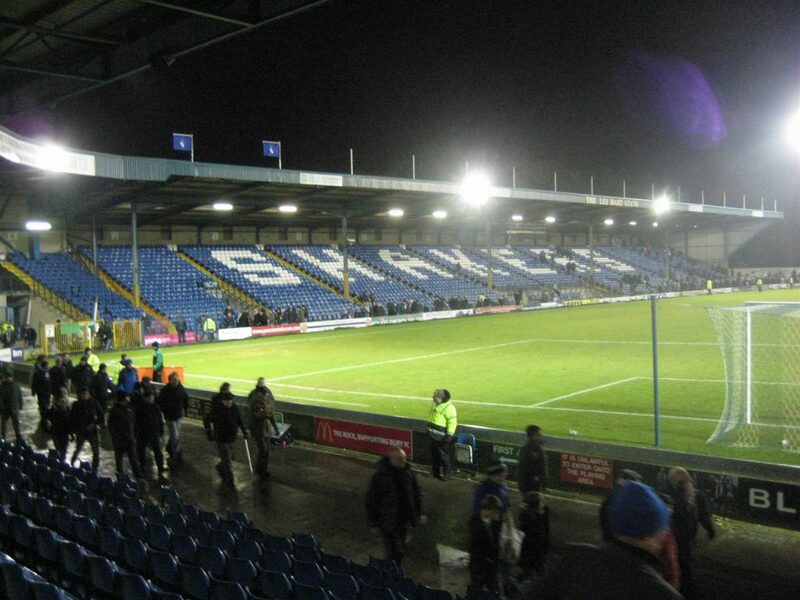 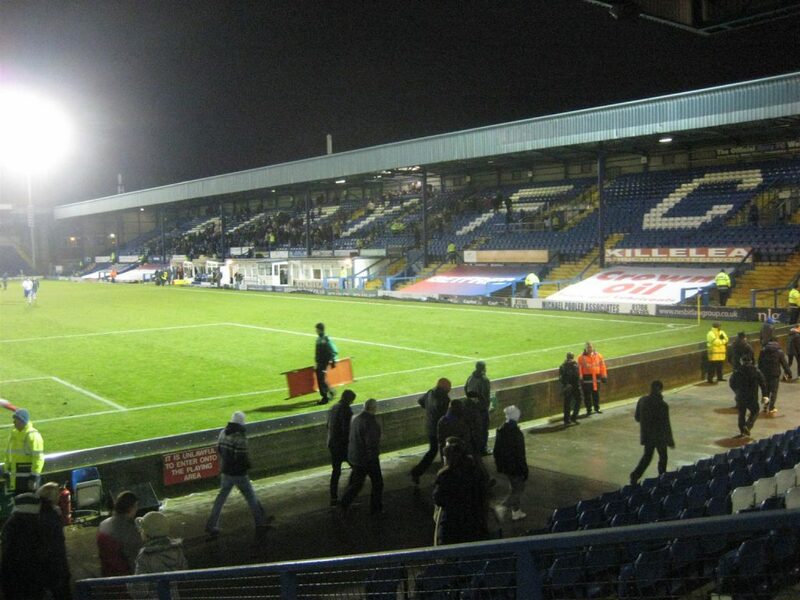 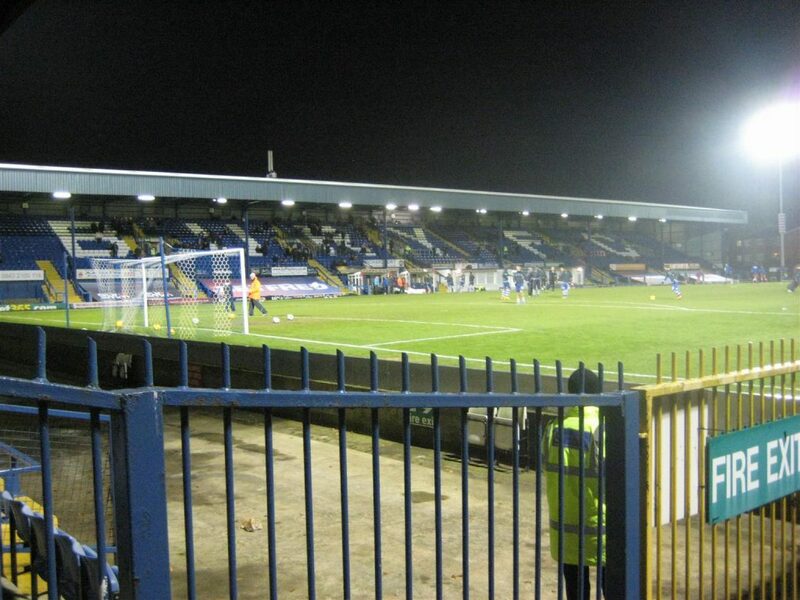 Bury v Hartlepool United 1 – 0. 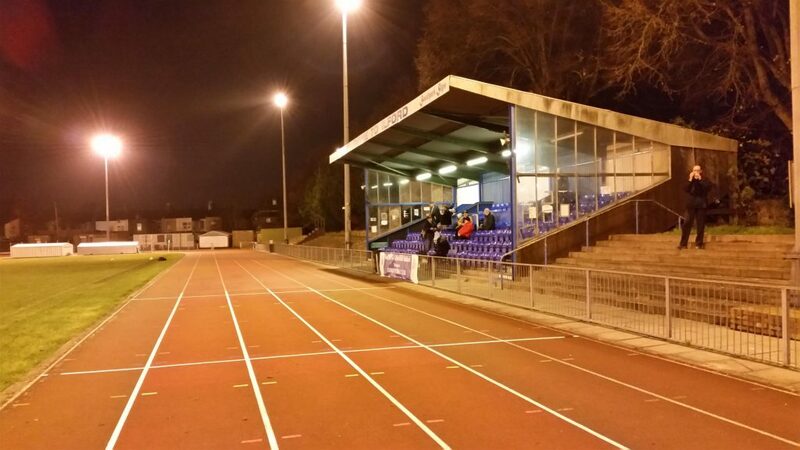 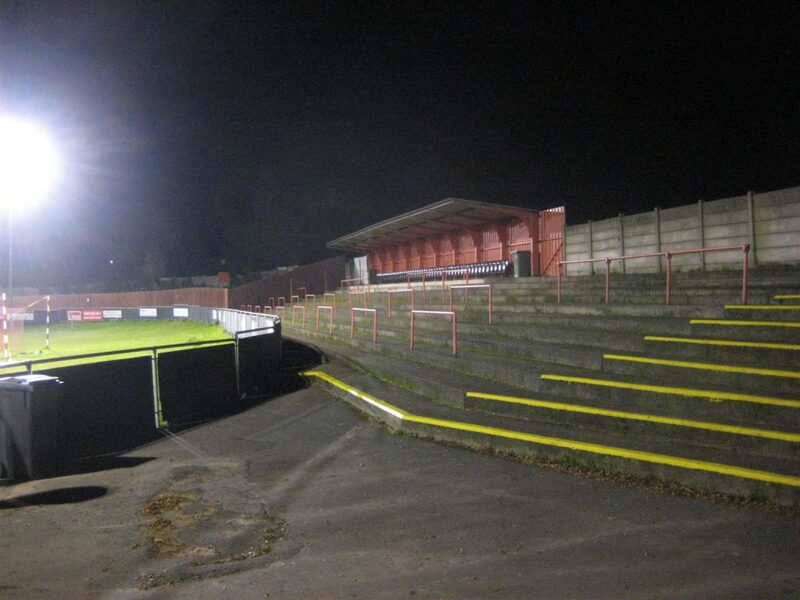 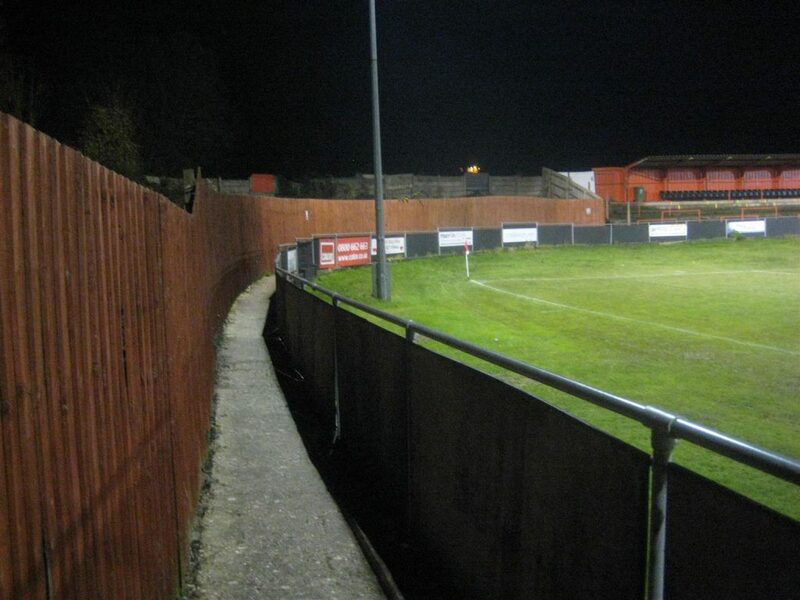 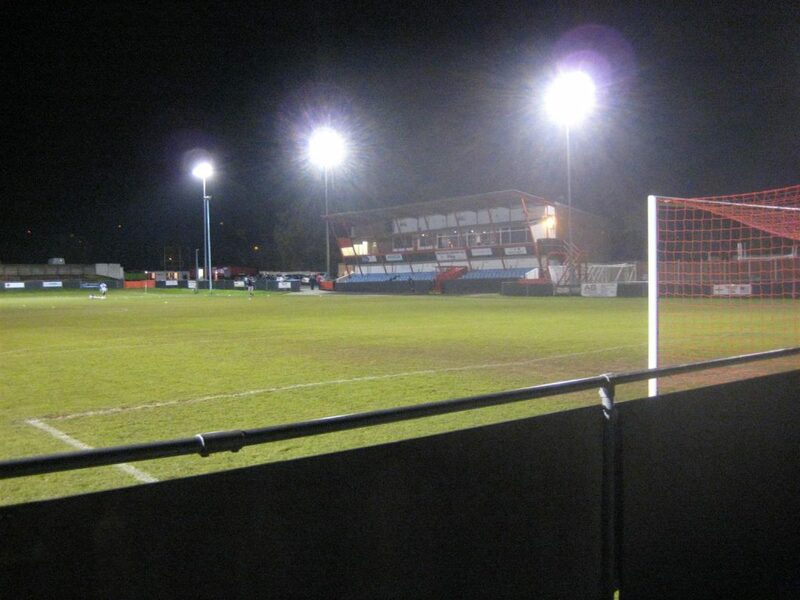 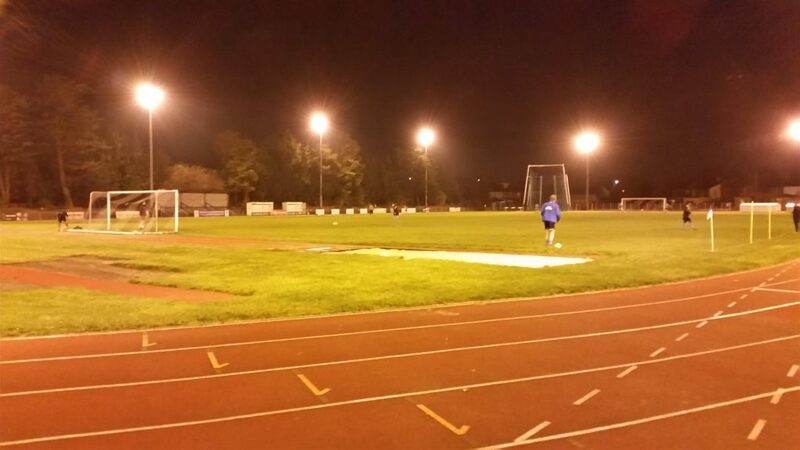 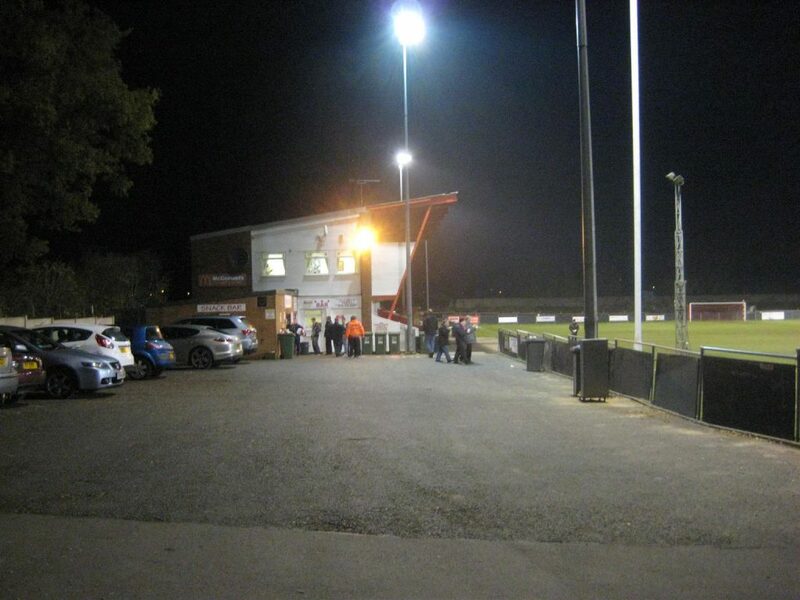 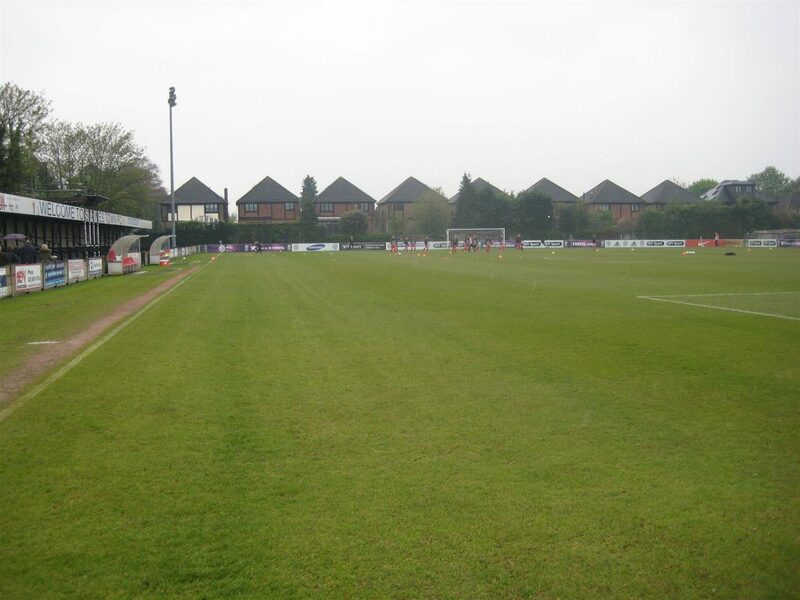 Redditch Town v Frome Town 1 -0.